At ZAMAN IT, we know how important it is to create images that don’t look like they were edited, images that have perfectly drawn clipping paths. That attention to detail results in impressive, realistic-looking images. 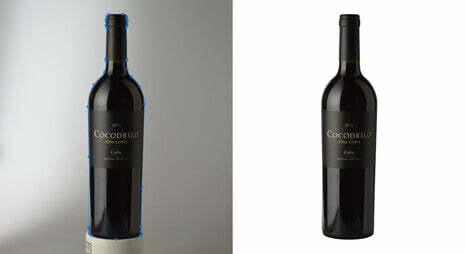 We hand draw every clipping path and photo cut-out with the Photoshop Pen Tool to ensure we have full control and can achieve clean, finished edges on all images. 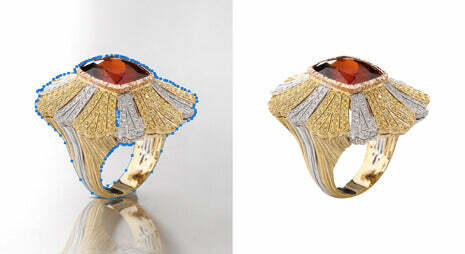 Our dedication to delivering quality clipping path services to help you meet your tight deadlines and budgets. Clipping path — also known as deep etching service, photo cut-out, closed vector path or shape — is essentially a professional digital photo cut-out. At ZAMAN IT, we outline an image by hand. This process allows you to remove a picture from its background, much like cutting an image out of a magazine with scissors.